Professional drones are different and much better than ordinary drones. They come in different shapes and they offer features that other drones simply don’t have. Of course, their prices are much higher, but these drones can be used for many applications. For instance, they can be used for transport of lighter items, for recording aerial photos and a lot more. 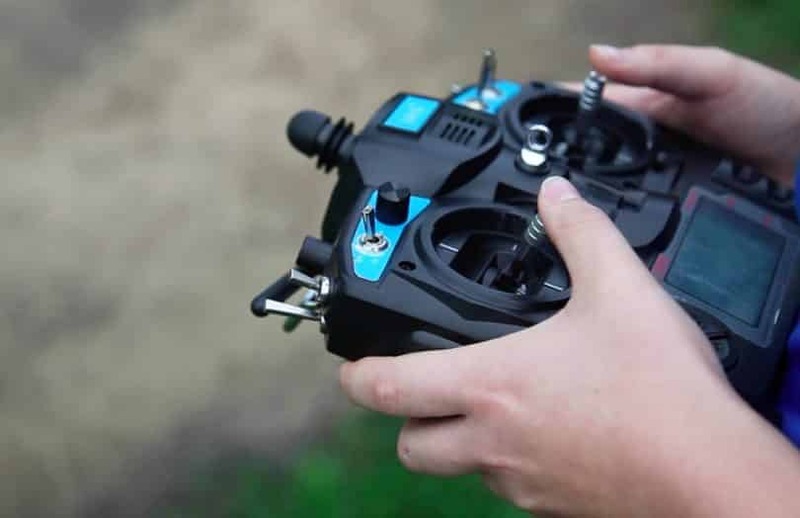 At the same time, their build quality is at the highest level and the manufacturers use high-quality materials, so these products are lighter and stronger than ordinary drones. A bad thing is that there are not a lot of drones like these, due to the fact that most manufacturers are focused on making simpler units. These drones are widely used in numerous fields to perform different professional tasks. Among others, they are used for surveying and mapping jobs because they can capture images in various environments and record videos in such areas where researchers can’t reach by foot. That’s why a lot of professional users utilize these drones today. 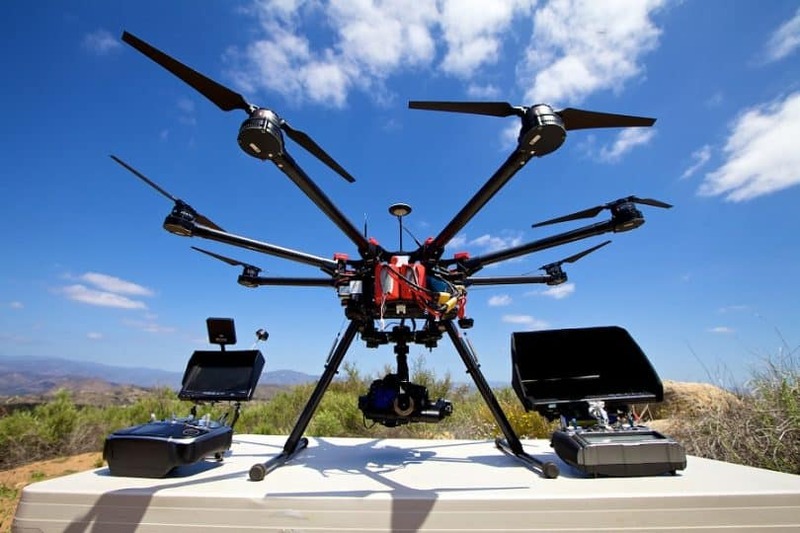 Advanced unmanned aerial vehicles have also been used in surveillance operations, but they are also very popular among filmmakers. Find out what are the best drones of that ilk on the market, and learn something more about them in the content below. There are many great drones nowadays, but the following 5 are considered to be the best in this category, according to the numerous customer reviews. As aforementioned, drones designed for professional purposes are very expensive and they cannot be compared with ordinary drones. The situation is the same in this case, due to the fact that the DJI S1000 Spreading Wings drone costs around $1.500. 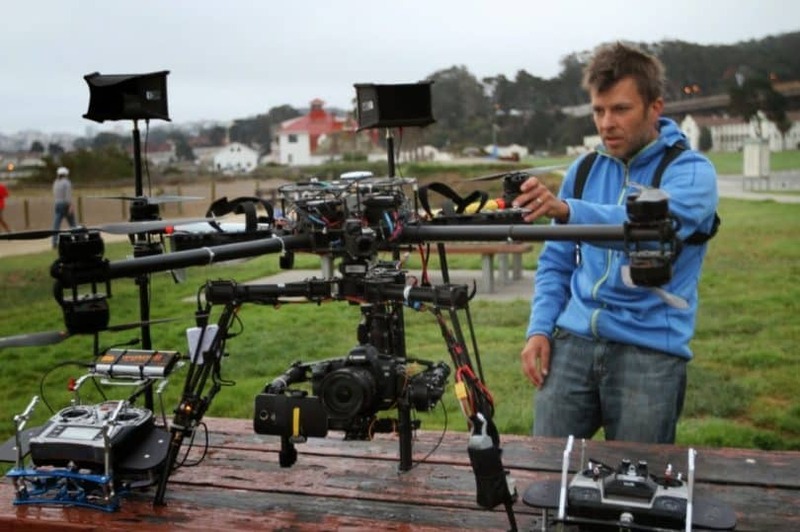 However, for the steep price, you get an amazing octocopter that is capable of much stable flight and it has more applications than similar drones. If the price isn’t an issue, this drone should be at the top of your list, simply because it is better than similar products from the same class. Using this drone is very simple as it has several systems and advantages that are reserved for the high-end models. In fact, even if one rotor fails, the stability of the drone won’t be compromised. Even better, the landing gear and the main components are made from carbon fiber, the same materials hyper cars are made of. This means that the drone is incredibly light but strong, so it can withstand rough use and even rougher landings. The dimensions are 21×20.5×11.5 inches, so you can see that it has a proper size. This is the situation with drones designed for professional applications since they need to be bigger and support a longer flight time. 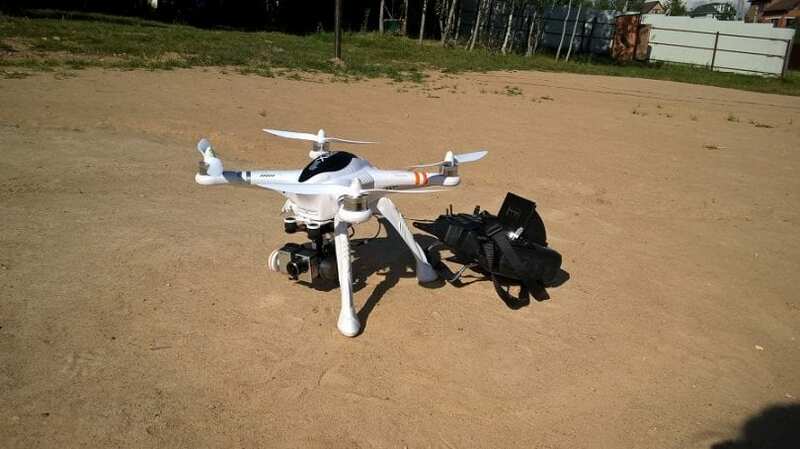 On the other side, the DJI S1000 weighs 16.2 pounds, but the takeoff weight is about 11 kg, so this drone can be used for transporting lighter items. The battery that powers the device is a 15000 mAh and it is capable of providing up to 15 minutes of flying time. This is a great time if you take into account the dimensions and the weight of the drone. For a better insight on all the features and flight characteristics of this model, we suggest checking out our DJI S1000 in-depth review. Keep in mind that the DJI Phantom 3 Professional drone, is designed for professional applications, so it has a lot of advantages. Of course, no product is perfect so this drone has a few issues as well. The main issue is related to the off areas – in fact, this drone cannot be used 15 miles around the governmental buildings like the White House and if you use it, you will break the law! An interesting fact is that the price isn’t very high; in fact, it is lower than the previous model. At this moment, you can get this drone for $840, which is higher than you will need for an ordinary drone, but lower than you will have to pay for drones designed for the same purpose. The most important part of this unit is the camera: a 4K, HD device, designed for making amazing aerial photos and videos. It can record in the 720p resolution, so all photos and videos are going to have the ultimate quality. All recordings will be saved on the memory card, but it is recommended to get a memory card with 64 GB or 128 GB, due to the fact that recordings need a lot of space. Flying and recording are simple because this unit can be connected to any iOS and Android device. The flying time of this amazing drone is better than most other drones of this type have to offer. It is 25 minutes, and the radius is 3 miles, which means that you will have time to make amazing photos and videos. Dimensions are 18x13x8 inches, and the weight is 9.2 pounds, so this isn’t some small and cheap drone. On the other side, it is made from lightweight, but strong materials, so it is resistant to rough landings and lighter damages. You can find out much more about this model by reading our DJI Phantom 3 in-depth review. 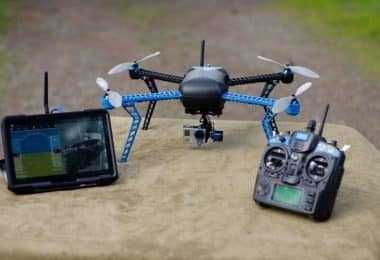 Walkera QR X350 is different than aforementioned drones, simply because it is designed for professional and hobby purposes, and it has a lower price. At this moment, the price is around $450, but it is expected that it will be reduced any time soon. For this price you get an amazing drone, with an HD camera, so recording 720p videos won’t be an issue. At the same time, this drone is made from high-quality materials, such as aluminum, high-quality plastics, and composite materials. It is lightweight but strong so it can withstand rough use. In order to understand the importance of high-quality materials in a drone’s build, pay attention to the weight and dimensions. The dimensions of this device are 21.5 x4.6×14 inches and the weight is 7.7 pounds. This is one of the largest but lightest drones on our list. Keep in mind that this feature doesn’t have a negative effect on the durability of the drone. 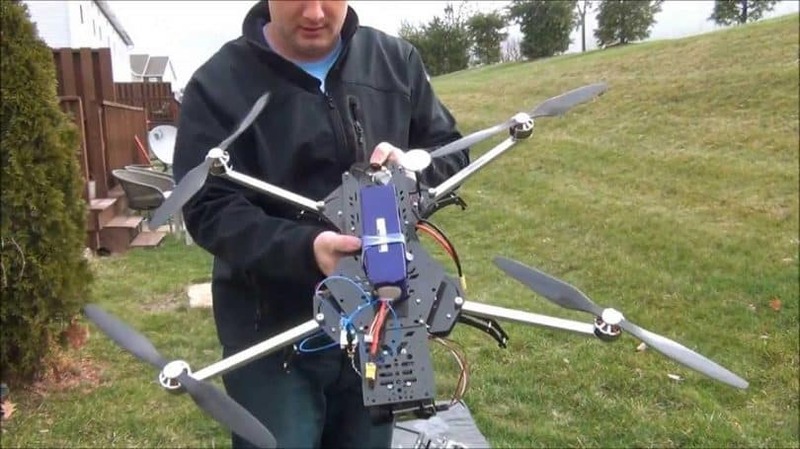 This drone can be used for aerial photography or for transporting lighter items. The flying time is 25 minutes, but it will be shorter if it carries a load. In general, this flying time is similar as far more expensive drones have, so this device is a great choice. In addition, it comes with the latest features, such as the ability to return home. This feature is more than useful, due to the fact you will protect your investment and your drone will always come home. The latest thing about this drone is the controlling system. 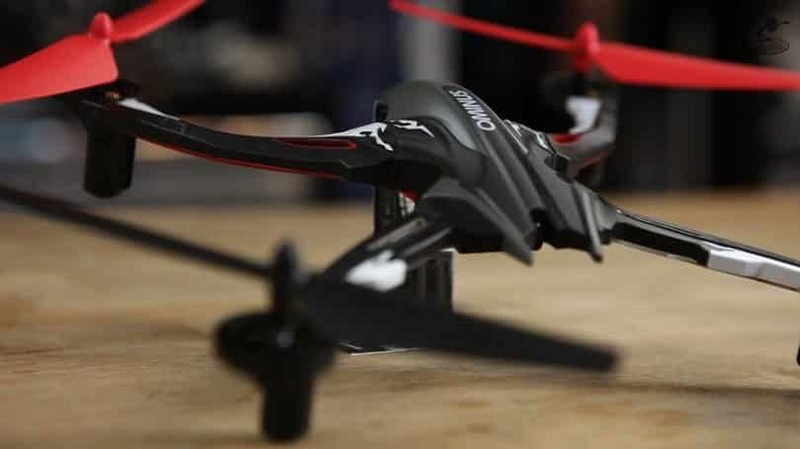 It is very simple to control it, but it is capable of amazing stunts in the air, and for much more information on this model, we suggest checking out our Walkera QR X350 in-depth review. The first thing you should know about this drone is that it is completely different than anything you have seen before. At the same time, the price is unique and it is much higher than other drones have. It costs $2.942, almost twice as much as the most expensive drones on the market. However, for this price you get an amazing drone, capable of doing amazing things and with advanced features. In fact, every component and feature is much better than with other drones, so if you are looking for perfection, this device is a great choice. The most amazing fact about this drone is the top speed – it can fly up to 60 M/h, which is 2-3 times faster than other drones can reach. The materials used in the manufacturing process are another great fact. The manufacturer used only carbon fiber and aluminum, so the weight is kept to the minimum. Thanks to it, this device is capable of impressive flying capabilities. Even better, it has an 8.000 mAh battery, so the flying time is 3 times longer than similar drones have to offer. The dimensions of this drone are around 34x15x7 inches and the weight is 4 lbs. but the takeoff weight is 8.9 lbs. The best part of this drone is the flying time, due to the fact it is impressive and longer than most drones have. Its starts from 20 minutes, with 8.000 mAh battery, but if you add a 10.000 mAh battery, it can reach 30 minutes. 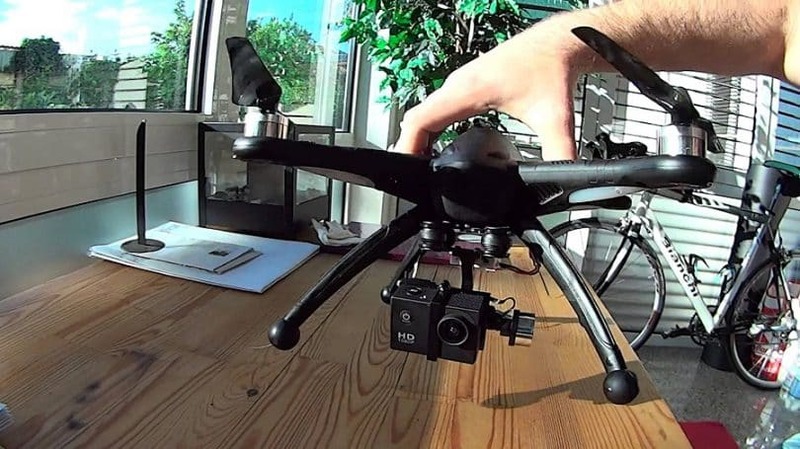 If you know that most drones cannot fly longer than 20-23 minutes, this is a great addition. Keep in mind that the design and controller are different as well, so this isn’t an ordinary drone. The Dromida Ominus FPV, is another drone designed for professional applications, so it has interesting features to offer. On the other side, the price isn’t high and it cost about $80, so it is far more affordable than other models on our list. Another fact that you are going to notice is the design which is different and 100% unique, so if this is an important factor for you, this drone may be the best choice. On the other side, all important features are supported and this drone is capable of taking amazing and productive flights. The camera is capable of recording videos and taking photos with a 1280 x 720 resolution, so all recordings will have the best quality. All recordings will be saved on the memory card, so make sure you have enough space. Even better, this drone is capable of taking videos and photos 100 meters away from you, so you can spy on other people if you like. Sadly, this is a small drone and its diagonal length is only 238 mm while it weighs only 120 g. However, this makes it a great drone for professional espionage, so this may be the main application of this device. On the other side, the manufacturer used high-quality plastics and aluminum to produce this unit, so it offers reasonable strength and it is lightweight. The battery in question is 700mAh, and it can provide a flying time of 10-12 minutes, depending on weather conditions. There is a broad range of drones on sale, but they are not created equally. Some models are only intended for fun while others are able to do different professional tasks. For instance, some drones are specifically designed for shooting 4K video and they are also good in photography. These advanced drones also have GPS systems, as well as other advanced accessories. The advanced drones come with different stunning accessories and equipment. They usually have included 4K cameras, which can make 1080p videos, or better, and take high-resolution photos from the air. Alternatively, these powerful UAVs can be equipped with various external action cameras. In addition to high-quality cameras, they also feature great flight controllers, GPS system, and contain open-source programmability along with feature-packed software. These features allow you to fly your drone in different conditions. Every model has its own performances and components, but you can also add other accessories to your drone for additional features, and make it more advanced. The first thing you will have to know about drones designed for professional applications is that they are unique and different when compared to ordinary drones. They have better cameras, they are heavier, they are made from better materials and they can fly longer. The specifics of a drone like this depend on its main purpose. For example, some drones for professional applications have great cameras, so they are the perfect choice when it comes to aerial photography. On the other side, some of them can carry heavy items, so they are designed for transport. 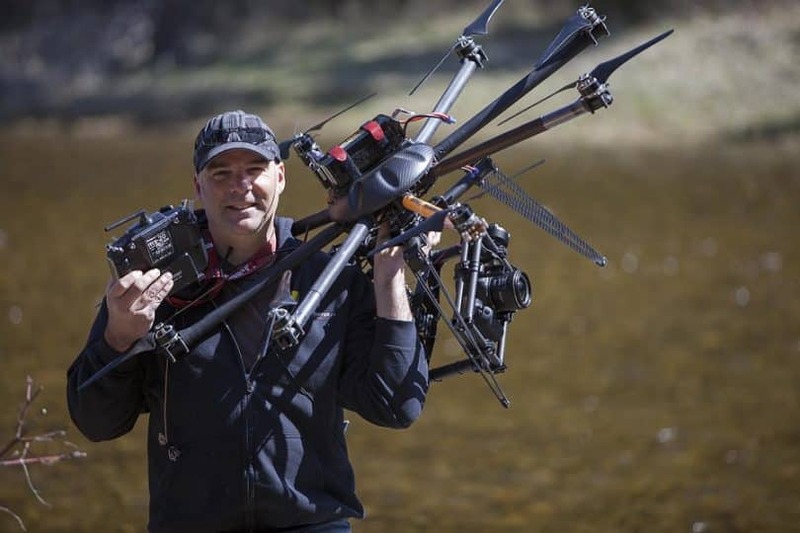 An interesting possibility – all of these drones can carry loads. In order to allow them to do this, manufacturers installed better and larger rotors, so these drones can lift higher weights. This also increases the price – stronger rotors are more expensive, so they have a negative effect on the price. At the same time, manufacturers have to use lightweight materials, in order to reduce the weight, but keep the strength. That’s why, these drones offer an impressive strength, but they are lighter than most ordinary drones. In addition, this feature has a positive effect on the flying time. Most of these drones are designed for transporting lighter items. In most parts of the world, people use them to send or receive items on bigger distance. If you are looking for a drone with this ability, make sure you pay attention to the flying time and the camera. Also, make sure a drone can withstand rough flying conditions – if you are transporting items with a drone, it will eventually be caught in bad weather. More expensive drones have additional features and components that allow them to pass through bad weather, without a problem. On the other side, some cheaper drones, designed for professional applications, don’t have this ability, so they are not a wise choice. 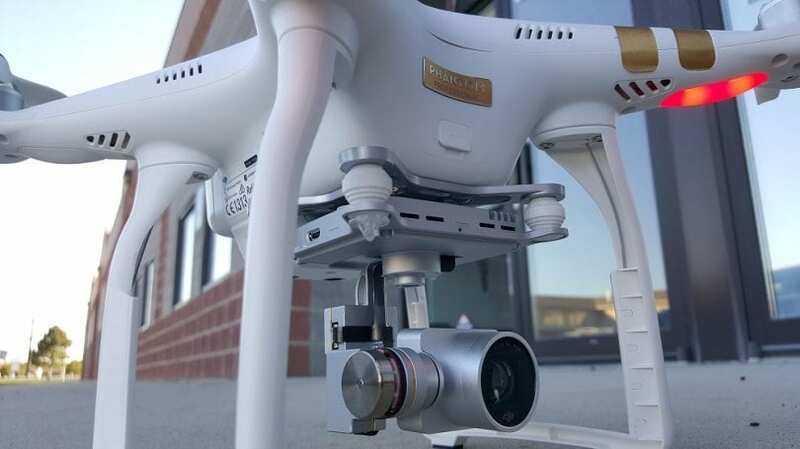 Still, most drones designed for professional applications are related to aerial photography. They have HD cameras and most of them can record in 4K resolution, so you always get the amazing quality of videos and photos. If you are making aerial photographs, these drones are the only, reasonable choice. 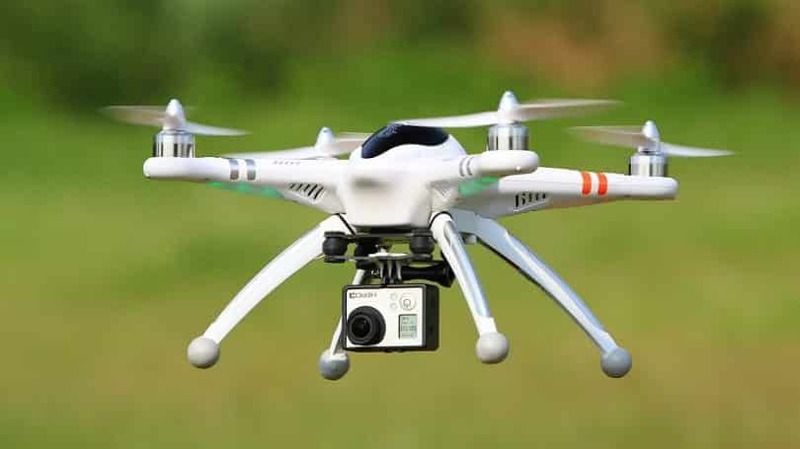 Drones with ordinary cameras should be avoided, due to the fact that they cannot record great videos and the photos will be with low quality, so you cannot use them. Another purpose of these drones is to help you with your training, simply because they can record and monitor your progress. These units are easy to control and have great cameras and even better flying time. Keep in mind that all drones designed for professional applications are pre-assembled, so you don’t have to assemble them at home. Who should use these powerful UAVs? Drones were initially used by professional organizations and institutions, such as government organizations and for scientific purposes. They were exclusively used in professional operations, including mapping, surveying, engineering, and surveillance. Today, we can find on sale a lot of professional and commercial (customer) drones, and the line between these UAVs is very thin. Thus, the advanced drones are available for everyone nowadays. They are equally used by institutions, professionals, and other people. Today, many institutions, organizations, and companies across the globe utilize drones for a variety of operations. That’s because drones can reach the most inaccessible places and can operate under various conditions. They contain a lot of upgraded features, and also, can optionally be equipped with additional accessories if it is necessary for a certain task. In addition, these amazing machines are also very popular among individuals for different professional purposes. Being they are capable of making the best quality videos and images, filmmakers and professional photographers adore them. 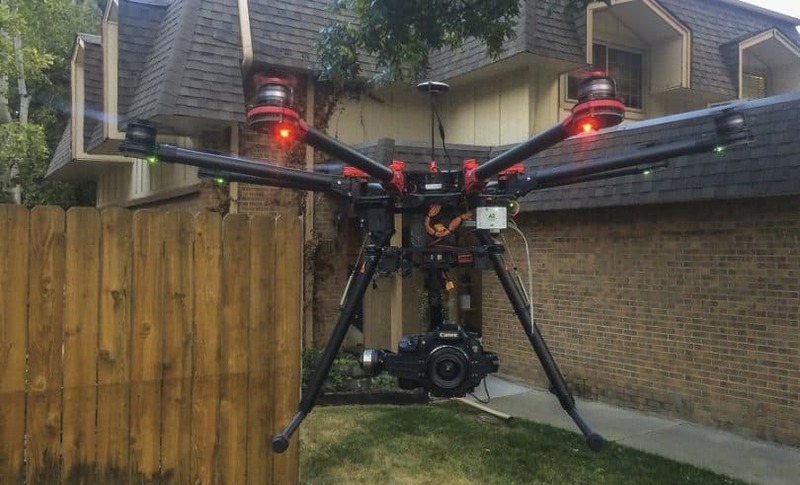 Some models already have built-in 4K or GoPro action cameras and compatible gimbals in their construction. If not, they support them and hence can be installed anytime you need it. Therefore, the individuals who need high-quality aerial videos and/or photos for their works use advanced drones very often. As mentioned above, such products are available for everyone today, and people buy and use them a lot. You don’t have to be a member of an organization or to deal with some professional job to use an advanced drone. A lot of people use such devices simply because they enjoy recording and taking photos from the sky while flying their drones. There is no special purpose. It’s just for fun. What’s more, it is not difficult to control such an aircraft, thing that makes them affordable for RC amateurs as well. There are numerous factors you have to focus on when purchasing such an automaton. 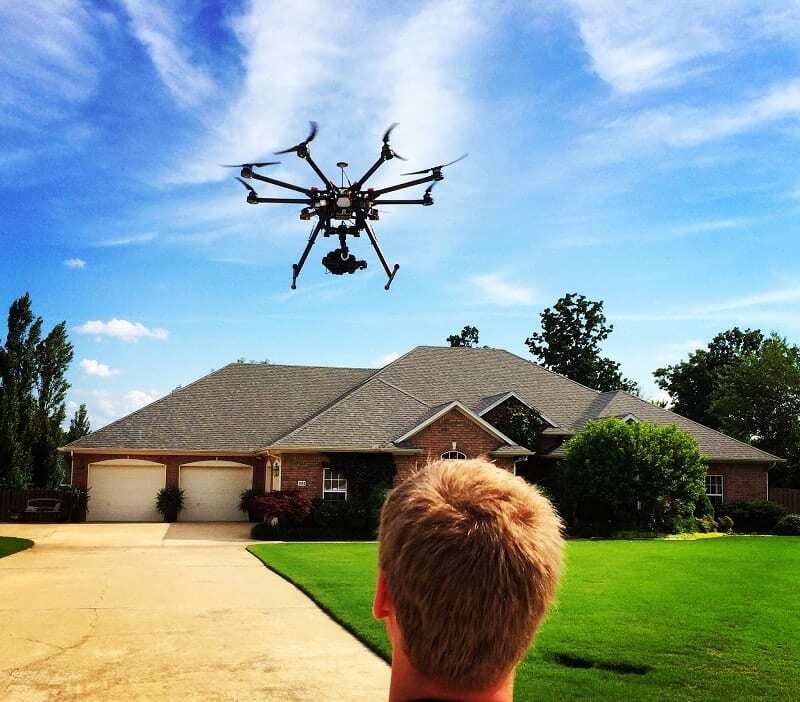 Below, we listed the main factors you should consider when buying an innovative drone. The more expert UAVs permit you to include your own advanced video hardware to the undercarriage. These are estimated at a higher cost than the shabby models, however, they might be the best answer for individuals and expert foundations that need to use their current equipment. The things to consider while picking your drone is your financial plan against the nature of the picture created. Of course, such drones cost much more than most other commercial models, which is a completely normal thing if you take into account what you get from these aerial devices. Another important thing you must consider when looking for professional UAVs, is the remote controllers. Most UAVs can be synchronized with reseller’s exchange remote controllers, so you can keep utilizing the controller you’re familiar with after you buy another drone. Contingent upon your drone and transmitter, your control extent can be anyplace from a couple of hundred feet to a mile or more away. Outside components such as climate or signal intrusion from radio towers can also influence the controllable separation. 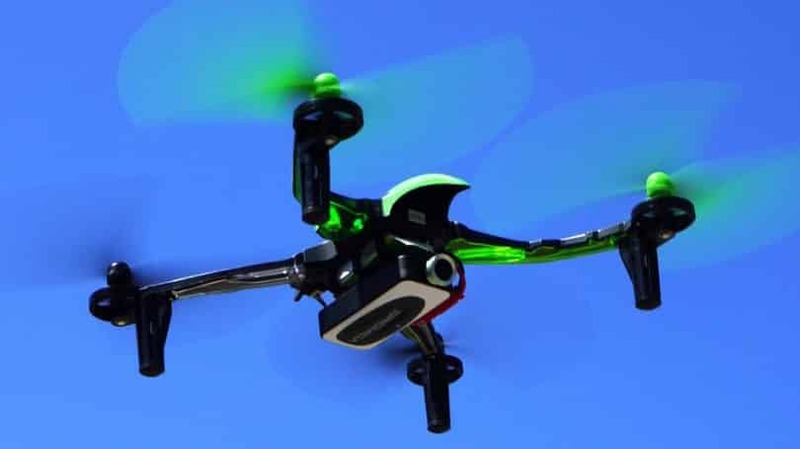 The best models have a variety of flight modes, as well as great stability while flying. Drones are frequently accompanied with additional propellers, and you can buy extra extras independently, as well. 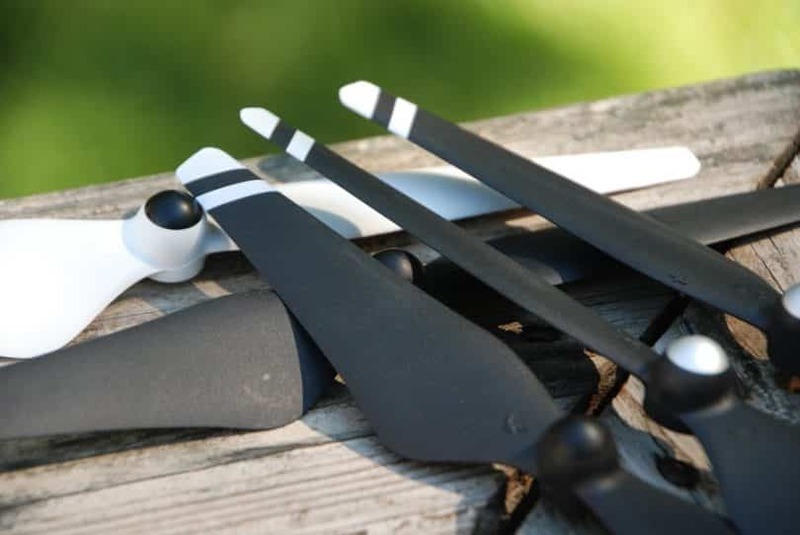 Remember that half of a drone’s propellers turn clockwise and half counterclockwise to upgrade steadiness, so you need a few extra propellers of every kind. According to the number of propellers, these drones are divided into different categories, such as quadcopters, hexacopters, octocopters, and so on. For most people, this is the most important factor when purchasing these products. 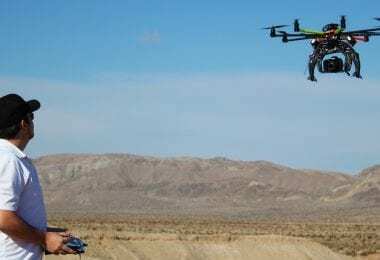 Purchasing a drone with a factory-installed camera is the most popular choice, if you’re searching for a UAV that can be bought already prepared to fly and capture pictures with the insignificant setup. The camera comes appended, and it’s ensured to work well with any of the drone’s programs and controller applications that you can download on your smartphone or tablet. As for the image quality, the camera must have the minimum resolution of 14 megapixels in order to make high-quality and clear photos. Also, the camera must be able to produce 1080p 4K videos alike. There is no quality photo or video without a good gimbal for a camera. This is a discretionary attachment that joins underneath your drone’s main body to give your camera a steadier platform and preferred scope of movement compared to a camera mounted on the drone’s frame. Your gimbal and camera cooperate with each other to keep your footage smooth while the UAV pitches, rolls, and tilts in flight. Therefore, you need to pay a lot of attention to this component when looking for a good model to buy. Finally, pay attention to the batteries. In order to gain more air time every time you use your drone, it’s advisable to buy additional rechargeable batteries that are consistent with your UAV. A drone battery presents 5–30 minutes of flight time on a solitary charge, and can take an hour or more to re-energize. In any case, the battery can be effectively detached and swapped with a new one once its charge is complete. 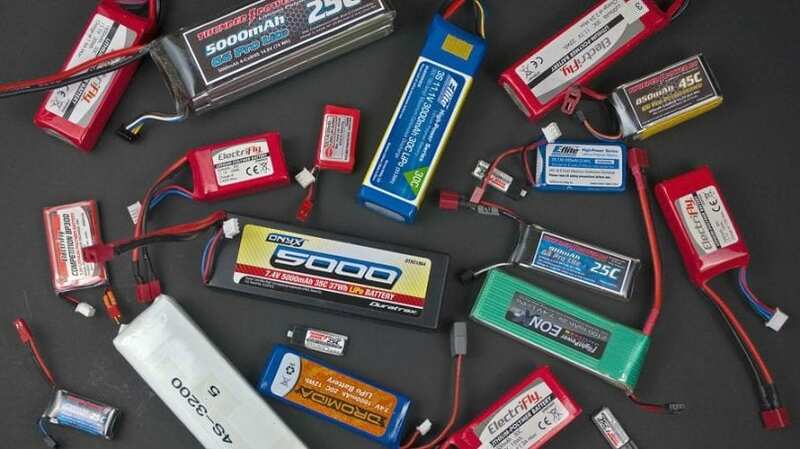 The small commercial drones use Li-Po batteries that are not able to provide a long flight time. The large UAVs work on other sources of energy, some kind of rechargeable accumulators, which can provide more than one hour of flight. 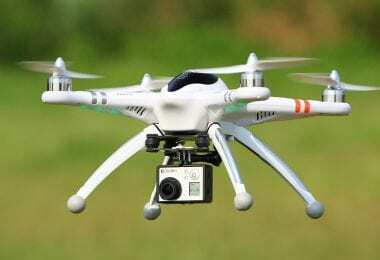 However, these drones are not intended for the commercial use, but for the professional operations. If you are looking for such an advanced and costly product, you are surely ready to pay a lot for it. However, aside from the money, there are many other things you also should take into account before opting for a certain model. You need to consider design, frame, features and capabilities, batteries, and also to get informed with all advantages and disadvantages of a particular drone. Resistant to lighter damages and rough landings due to the good frame. They have a very stylish design, too. Price is a limiting factor for many customers, since these drones cost a few thousand dollars when it comes to the most advanced models. We hope this content is useful for the potential customers to decide easier which model to buy. In addition to all these information, you also should check out the users’ reviews and feedbacks, if you are going to purchase such a drone in an online store. That will also be of use!